Far South is the new Far West. The action takes place along the US-Mexico border where three groups on the ground interact in two opposite stories. The first group is the Arizona Border Recon, a militia that feel the US government has failed to adequately protect the border and have taken it upon themselves to prevent further illegal crossings from Mexico in the US. These is a group of heavily armed citizen that are inflamed by Trump’s rhetoric. 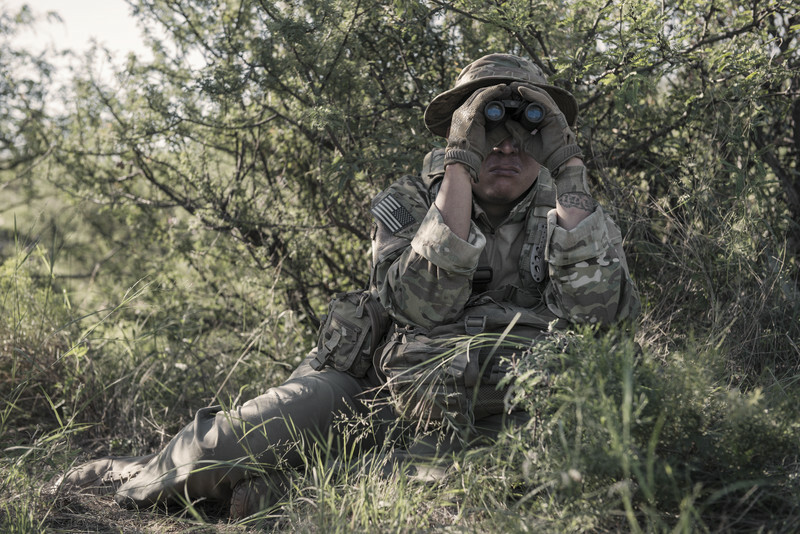 Composed mainly by former military or law enforcement individuals they patrol the border, gather intelligence and push back illegal immigrants and drug trafficking. The second group are NGO’s like Samaritans or Water Station that do exactly the opposite. 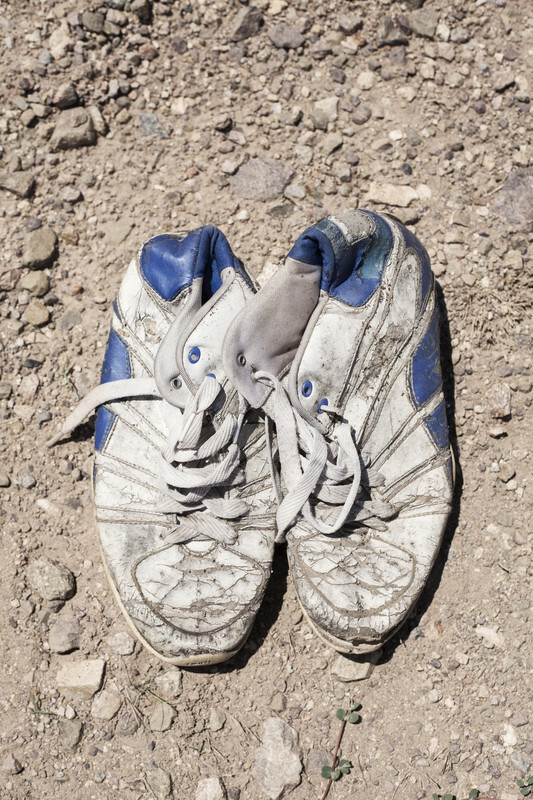 They are humanitarian organizations that help illegal immigrates that cross the border trying to reduce the thousands of deaths that occur each year, providing water stations in the desert, rising awareness on their condition and their lobby for change in the immigration laws. The third group is composed by illegal immigrants, “coyotes” and smugglers that try relentlessly to penetrate the US. They are always in balance between the first two groups, between Mexico and the US, between good and bad, between past and future and, too often, between life and death. 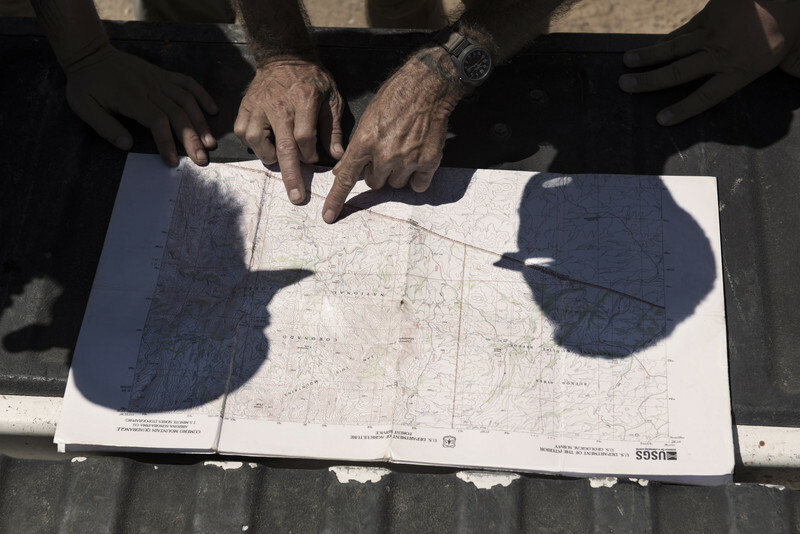 Photographers Edoardo Delille and Giulia Piermartiri have followed two stories, one that trails the Arizona Border Recon and one the NGO’s. The man and women composing these groups are, on both sides, tellingly, volunteers. They see their activity as a mission and depending on where you stand in America’s political map you will see one group as heroes and the other as villains. In a game of hide-and-seek that becomes very real the protagonists of Far South almost never encounter but are all there because of each other. Edoardo and Giulia have followed, interviewed and photographed these three groups trying to understand their motives and capturing them in the imposing landscape that is the backdrop to this national drama.